Schedule your free consultation today. Contact Criminal Defense Lawyer Joni Eisenstein. If you are facing criminal charges, no matter how minor they may seem, they have the potential to greatly impact your future. Don’t leave your freedom up to chance. 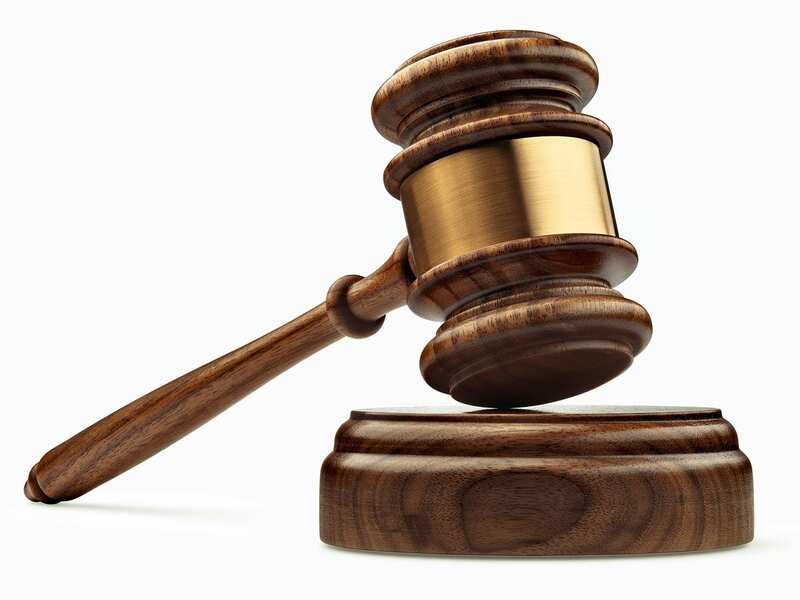 You need an expert criminal defense attorney who understands the Southern California legal system and has tried thousands of cases in her more than 25 years in the courts. Oceanside and Vista Criminal Defense Attorney Joni Eisenstein will fight on your behalf to make sure that you get your fair day in court. Don’t wait to secure a top criminal defense lawyer. The sooner you seek legal representation, the sooner you can start building a strong defense. 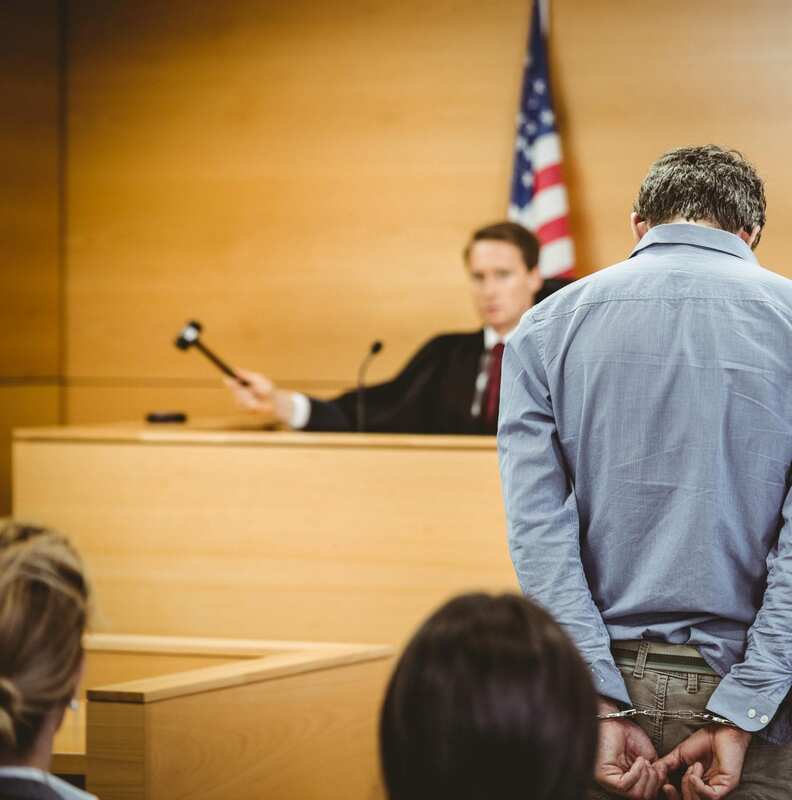 You need a criminal defense lawyer who can quickly investigate your case, find witnesses, secure expert testimony and do what it takes to get you a positive result in your case. Remember, any criminal charge in Oceanside and Vista can result in life-altering consequences like fines, incarceration or a criminal record that can follow you indefinitely. Protect yourself by securing a criminal defense attorney who has the experience, resources, and determination to defend your rights and your reputation when facing serious criminal charges. This decision could be the most important one of your life. Make sure you choose an Oceanside criminal defense lawyer like Joni Eisenstein who knows how to fight for your rights and for your future. Your legal matter will never be passed off to an inexperienced associate. As a solo practitioner, Ms. Eisenstein utilizes her experience, advocacy skills and relationships with court staff, judges and prosecutors to handle every client's case personally. Attorney Joni Eisenstein is an experienced San Diego Criminal Attorney who handles infraction, misdemeanor and felony charges including assault and battery, domestic violence, drug charges, DUI, gang cases, guns and weapons, minors in possession, theft and embezzlement, traffic violations and all other criminal court cases in Oceanside and Vista. Joni Eisenstein understands the emotional and social toll a potential conviction can have on clients and their families. She has successfully represented clients in Oceanside and Vista for over 25 years with the personalized attention and respect that they need to get through this difficult time. Ms. Eisenstein has the drive and dedication to help her clients navigate the criminal justice system as their highly competent partner and unrelenting advocate. With a reputation in the local courts as a confident, skilled and relentless criminal defense attorney, Joni Eisenstein will fight tirelessly to get you the best outcome possible for your case. Her extensive experience in San Diego courtrooms means that she is well-versed in California state law and has the relationships with judges, district attorneys and probation departments that you need to put up the strongest fight for your rights. Being new to the area another attorney recommended Joni. Thank the heavens because I had no idea what to do. Joni was very helpful given my situation. If you are looking for assistance, it would be in your best interest to contact someone who knows what they are doing; and Joni knows what she's doing. Thank you Joni 🙂 knowing you handled everything I had one less thing to worry about on my honeymoon. I can't recommend Joni enough. She helped me fight off five red light camera tickets that were associated with failures to appear, a traffic ticket, and got my license reinstated. I paid one flat and very reasonable fee for all of her services. I was unbelievably anxious, as I'd never even had a parking ticket, but Joni made it a comfortable experience. She is funny, smart, and confident. I felt like I was dealing with a friend. I didn't have to step into a courthouse once and I was kept in the loop every step of the way. She even sent motivational texts to me throughout the process. First of all, I received a 25% lower rate than the other lawyers. As soon as I talked with Joni on the phone I knew I needed to switch to her from the lawyer I had already decided! She sounded energetic, smart, and she’s very compassionate and personable. Joni did fantastic in court! She was smart, quick, tactical, tenacious and definitely intimidating. She helped me get rid of a Temporary Restraining Order from my ex and made him absolotuly exposed who he really is in front of everybody! I felt so relieved since the restraining order would impact my life so drastically! and Justice has finally been served! Joni is an outstanding defense lawyer. I was arrested on trumped up charges for a DUI, but unfortunately for me there was not a lot lot of evidence to back up my side of the story. Joni knows every angle to approach a case from and successfully reduced it to a traffic violation. I thought my life was over, but Joni saved me. She is highly experienced and knows exactly how to handle a case to achieve favorable results for the client. She is outgoing and easy to talk to as well - my whole predicament was grim, with seemingly little hope, but she put me at ease right away. Additionally, her rates are very reasonable, especially considering the quality of her services as a defense attorney. If you are being investigated by law enforcement for a crime, have criminal charges pending against you, or have previously been convicted of a criminal offense, do not wait to contact the office of Oceanside Criminal Attorney Joni Eisenstein. The Oceanside and Vista criminal defense office of Joni Eisenstein specializes in providing expert legal representation in all Southern California State Criminal, Traffic and Juvenile Courts, including California Superior courts located in San Diego County: Kearney Mesa Superior Court, Vista Superior Court, San Diego Superior Court, Chula Vista Superior Court and El Cajon Superior Court. When you are facing serious criminal charges in Oceanside or Vista, you need Criminal Defense Attorney Joni Eisenstein on your side. With over 25 years of experience in the courtroom, she acts fearlessly and aggressively on behalf of her clients. Joni Eisenstein believes that everyone deserves a quality defense, and she is ready to fight with you to get your criminal charges reduced or dropped. Contact Joni Eisenstein’s office online or by calling 760.721.3161 for a free 1-hour consultation. Ms. Eisenstein will personally review your case with you and explore the options for your legal defense. This may be one of the biggest decisions of your life. Don’t wait to get the help you need.